Aired on Monday, February 12th. 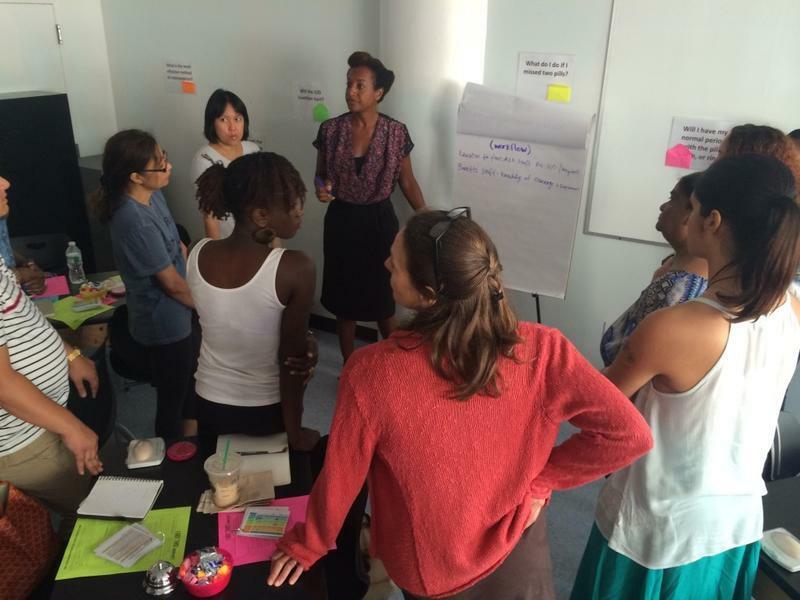 On this edition of our show, we listen back to a fine interview that originally aired in May of last year. 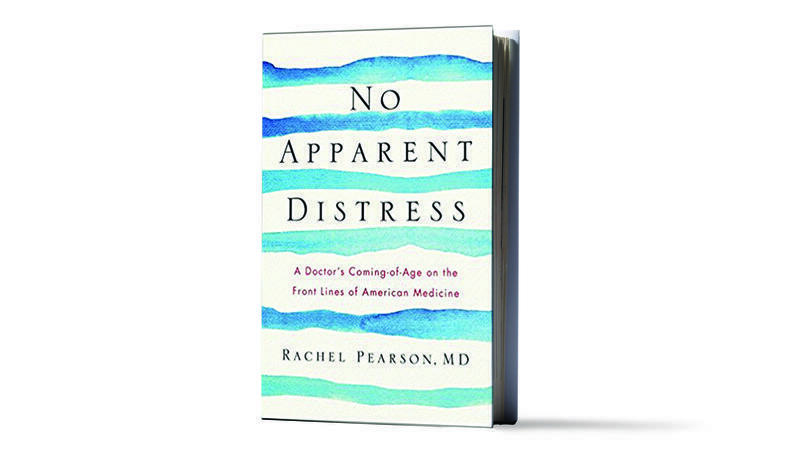 At that time, our guest was Dr. Rachel Pearson, who told us about her memoir, "No Apparent Distress: A Doctor's Coming-of-Age on the Front Lines of American Medicine." 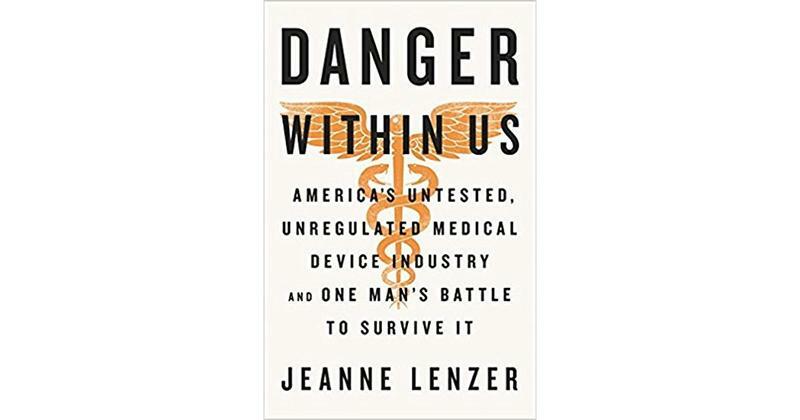 As was noted of this reflective and well-written book by Kirkus Reviews: "[In this book] a sensitive doctor describes her beginnings navigating the unpredictable, woolly world of modern American health care. 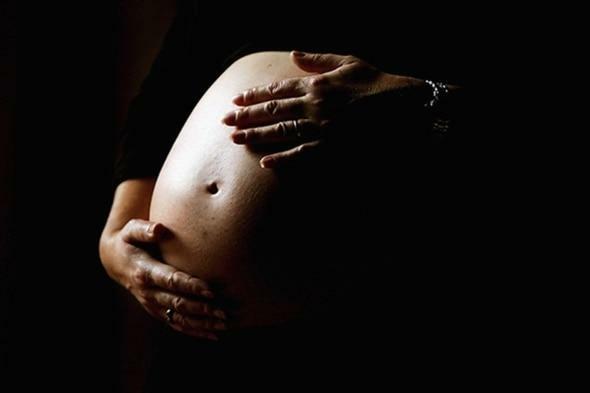 Pearson’s inspired collective of illuminating clinical episodes immediately sparks to life with anecdotes from her early work in a female-owned and -operated abortion clinic in her 20s. 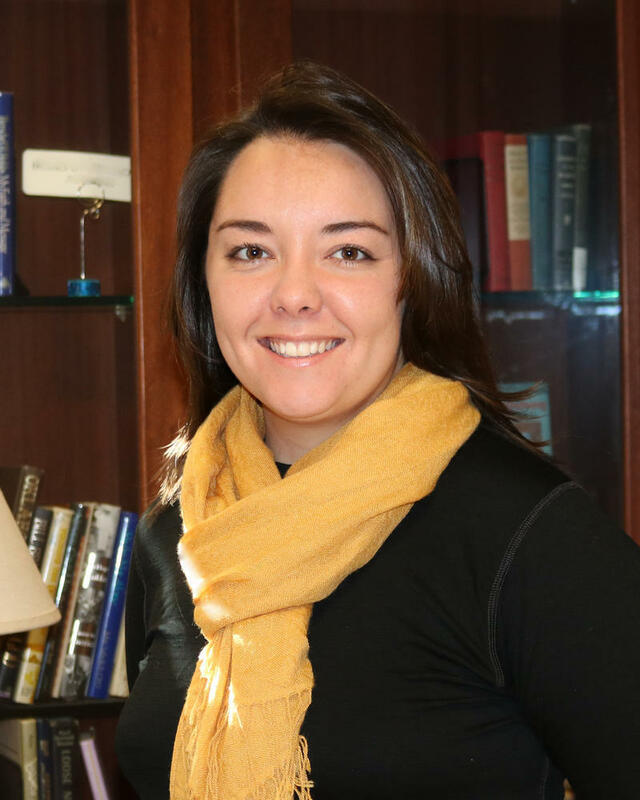 Her experience there as a young, bilingual patient advocate counseling Spanish-speaking women greatly broadened her perspective on women's issues, 'the suffering that women go through,' and it solidified her decision to pursue a career in medicine. 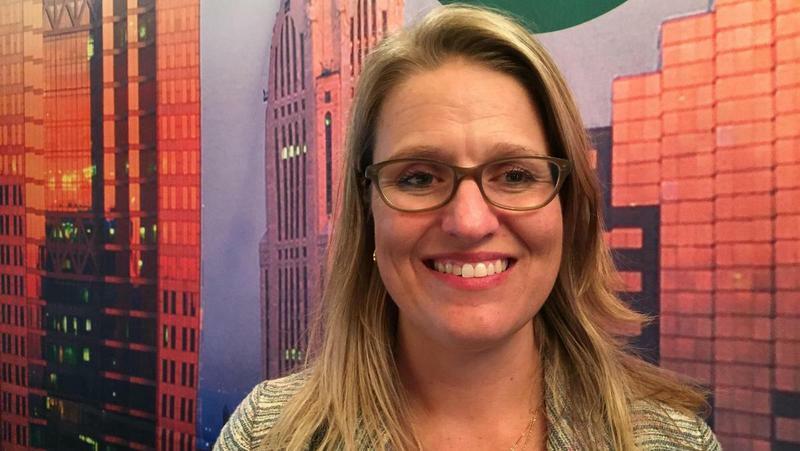 Because many of the artfully and creatively compressed stories she shares are so personal and admittedly 'hard to tell,' the book takes on an intimate tone, even while the details veer toward the gruesome or the emotionally raw. Intensive medical school classes on Galveston Island led to hospital and family medicine rotations, and all of the experiences exposed the author to the trauma and heartbreak of pain, cancer, and disease and the frustrations of age and death -- but also the sincere appreciation from those she was fortunate enough to assist in creating wellness. Pearson's history as a poet and a fiction writer aids with the flow and the tone of her memoir.... On the whole, Pearson’s well-balanced book provides a smooth combination of personal history and patient care cases." 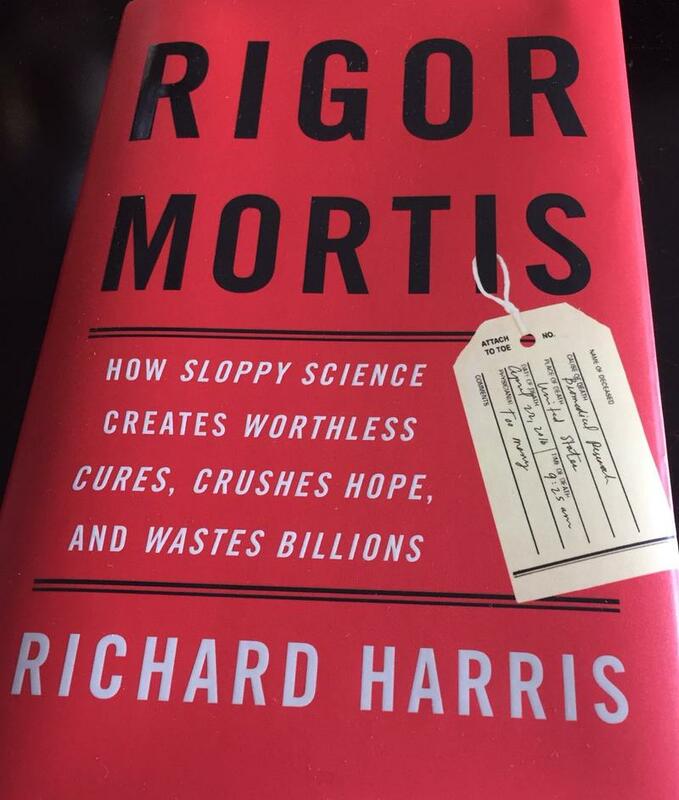 "Rigor Mortis: How Sloppy Science Creates Worthless Cures, Crushes Hope, and Wastes Billions"
Our guest on this installment of StudioTulsa Medical Monday is Richard Harris, a longtime science reporter at NPR, who joins us to discuss his new book, "Rigor Mortis: How Sloppy Science Creates Worthless Cures, Crushes Hope, and Wastes Billions." As was noted of this alarming and well-regarded new book by Kirkus Reviews: "An award-winning science journalist reports that research in the biomedical sciences is too often guilty of wasting time and money and, worse than that, actually slowing scientific progress and misinforming the public. (Note: This show originally aired back in January.) On this edition of StudioTulsa on Health, we speak with Mark Edwards, the co-founder of Upstream USA, a newly formed nonprofit that aims to, per its website, "change healthcare so that all women receive the highest quality services and can conveniently access the full range of contraceptive methods, including IUDs and the implant.... Upstream USA's mission is to change contraceptive counseling and care in health centers so that clients have easy access to the best contraceptive methods.